Sector V and Siblings. Now I'm certain this one was a request from the KND forum! 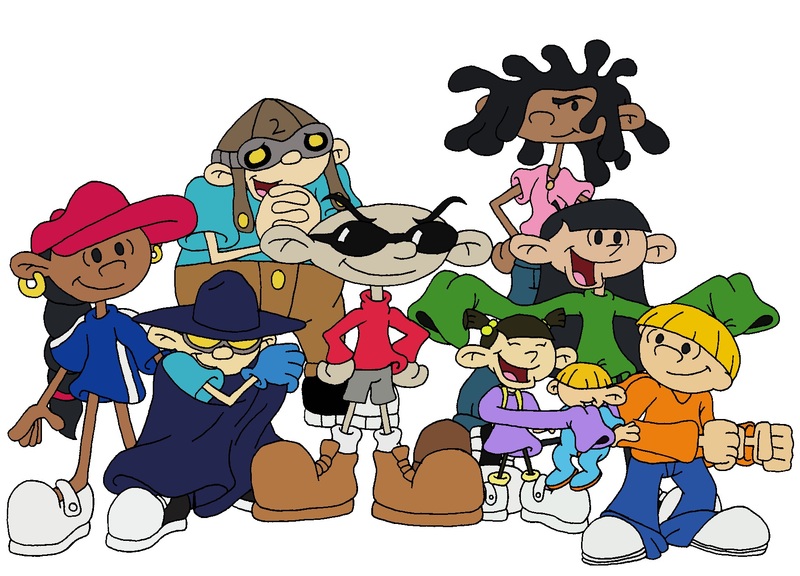 I remember this one being really fun to do too, I don't draw their siblings very often.. HD Wallpaper and background images in the Codename: Kids selanjutnya Door club tagged: photo codename kids next door knd sector v the tommy mushi joey cree.